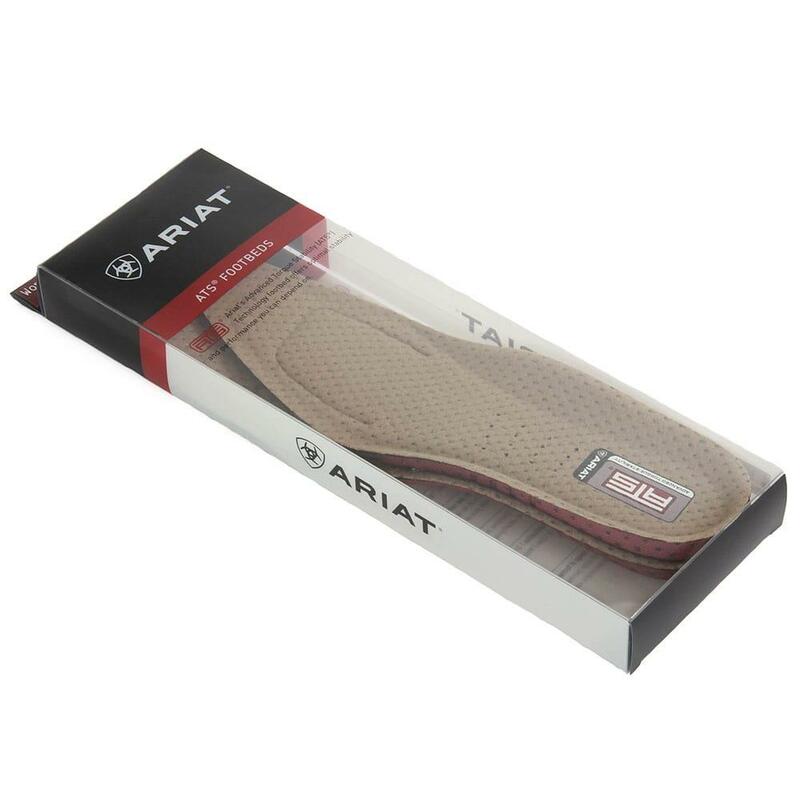 Go toe-to-toe with your daily tasks and take on the day with your Ariat inserts. 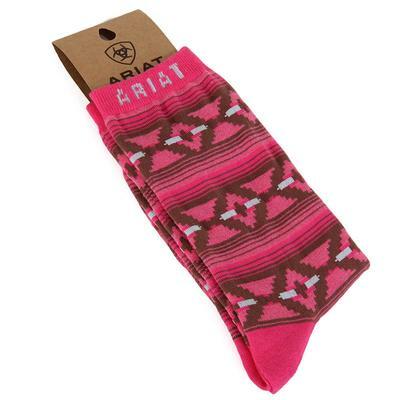 They'll be perfect for your favorite boots and can be trimmed to fit even better. 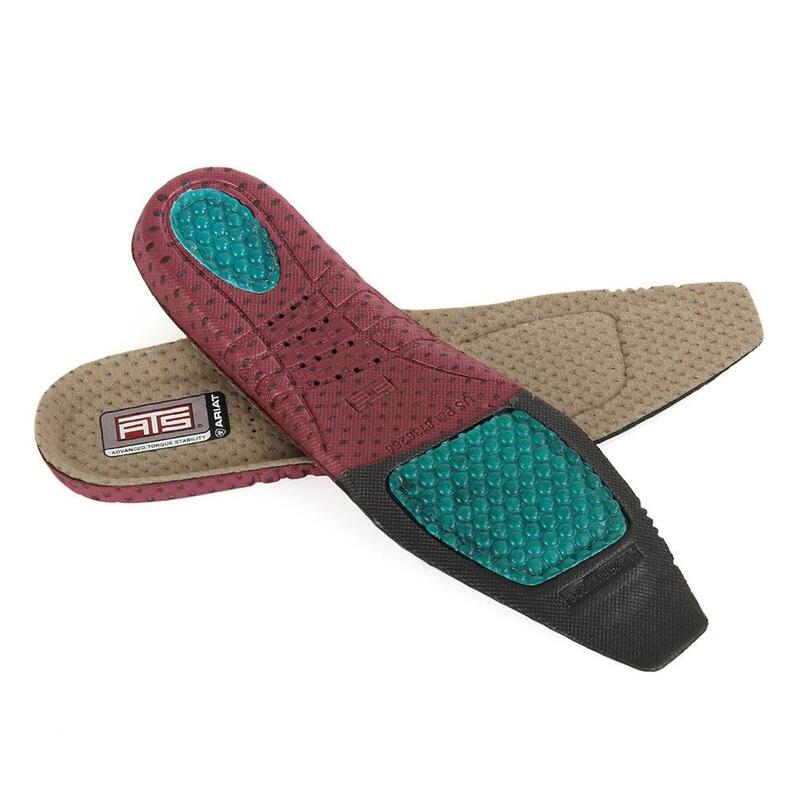 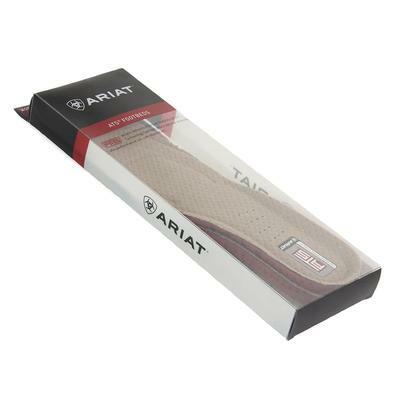 These footbeds feature gel cushioning on the heel and foot pads for support and stability.